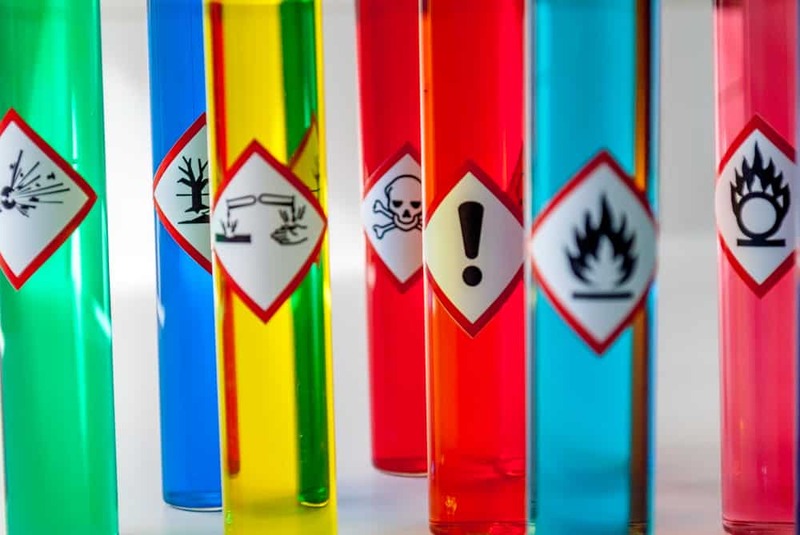 These Control of Substances Hazardous to Health (COSHH) e-learning course materials are intended for use by people that want to make e-learning an additional part of their learning and development offering. It is a legal requirement for employers to provide information, instruction and training about the Control of Substances Hazardous to Health (Control of Substances Hazardous to Health Regulations 2002 as amended). In this COSHH e-learning course your learners will gain the knowledge and understanding required to ensure they can act safely when working around hazardous substances. It provides a clear overview of the important elements of hazardous substances and gives learners all the information to help ensure the safety of themselves or anyone else who works with hazardous substances. This COSHH e-learning course is essential health and safety training. It’s particularly appropriate for people new to an organisation or for use as a refresher for existing employees. While some professions may be more at risk from incidents with hazardous substances, the truth is everyone in all types of roles have a part to play in ensuring COSHH practices are a normal part of day to day work. Health and safety is the responsibility of everyone within an organisation. In order for employees and companies to be protected, we recommend this COSHH e-learning becomes a part of each employee’s induction. describe their responsibility in terms of health and safety and COSHH. explain when PPE should be used. see how important COSHH is through a real-life example which demonstrates how practices, which were acceptable in the past, have had a detrimental impact on the person’s health and quality of life. understand that the COSHH regulations help protect people in the workplace. understand that employees have a role to play in their own health and safety.